Melissa Leone, DDS provides the highest quality of dental care to her patients with state-of-the-art technology in a relaxing environment. Dr. Leone offers a wide range of general and cosmetic dental services and is located in the Lower Queen Anne neighborhood of Seattle. At Leone Dental, we’re committed to providing dental care of the highest quality. Dr. Leone brings 19 years of clinical experience to her practice, providing a wide range of general, cosmetic, and sports dentistry procedures. Each year, she and her staff pursue continuing education opportunities that allow them to update skill sets and maintain clinical expertise. And because Dr. Leone treats only one patient at a time, you’ll receive 100% of her attention at your appointment, allowing her to achieve the best results possible for your ongoing dental health. Our team utilizes the best technology and the latest in state-of-the-art equipment to care for your teeth. Digital X-rays let us take higher-quality images with lower doses of radiation and allow you to see exactly what’s happening inside your mouth. Dr. Leone also utilizes a dental laser, which allows for less pain and faster healing during and after gum procedures. 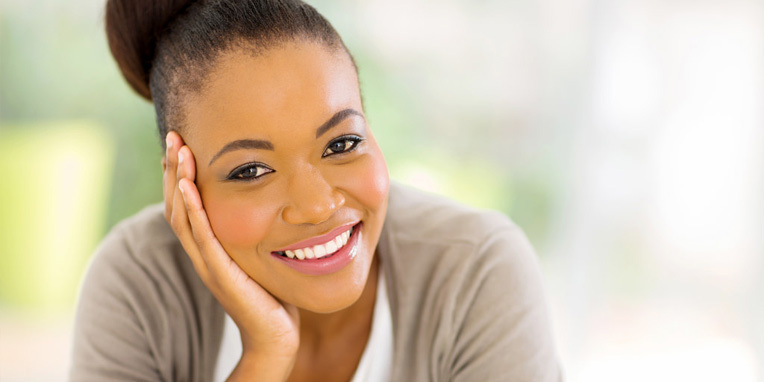 Additionally, she is trained in Invisalign®, an effective alternative to traditional braces for adults who are conscious about their appearance. Our innovative and environmentally conscious office practices mean that your dental care choices affect the earth in the best way possible. Our calm, relaxing environment allows the focus to remain patient-centered. By offering complimentary spa treatments during your appointment, we’re confident that our unique approach to dental care will leave you feeling soothed, pampered, and cared for. When you experience our state-of-the-art equipment, professional staff, and exceptional care, your mouth will know you’re at the dentist, but the rest of your body might be tricked into thinking you’re at the spa. And why not sneak some pampering into one of life’s necessities? Experience the difference of high quality dental care in an unexpectedly relaxing environment. Schedule an appointment at our Seattle dental office today!